Living the dream in Petoskey? Whether you vacation in the region, keep your boat in Bayfront Park, are going to North Central Michigan College or have lived in the area for generations, it’s easy to get everything you need for your dream home and shop all the brands you love at Bed Bath & Beyond® store near you; you’ll find it in the Bay Mall, which is on Spring St. near Charlevoix Ave. 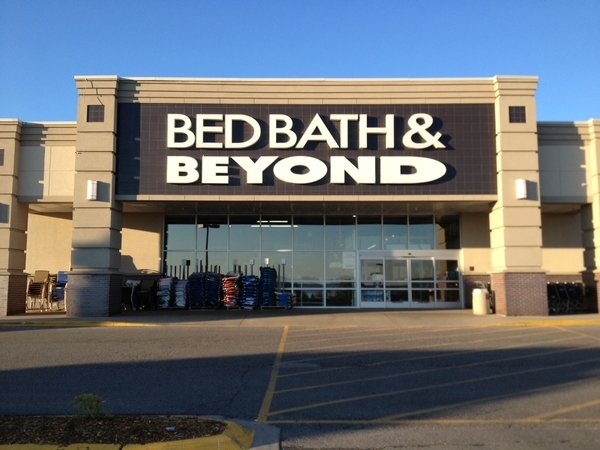 When you need kitchenware, dorm bedding, stylish storage solutions and modern home décor ideas, get inspired at the Bed Bath & Beyond® store located at 910 Spring Street, Petoskey, MI 49770; (231) 487-1479. Friendly and knowledgeable associates are ready to assist you with your selections during store hours. In addition to housewares and home goods, this store offers a wide variety of gifts suitable for every occasion; use the gift registry feature to create or shop a baby registry, anniversary registry, housewarming registry, birthday registry or special custom occasion registry.